The Ion Cap Ion Maiden 2019 is a classic cotton snapback with an embroidered Ion logo. It’s an ideal hat to wear on hot summer days to help keep your head nice and cool, no matter what activities you take part in. 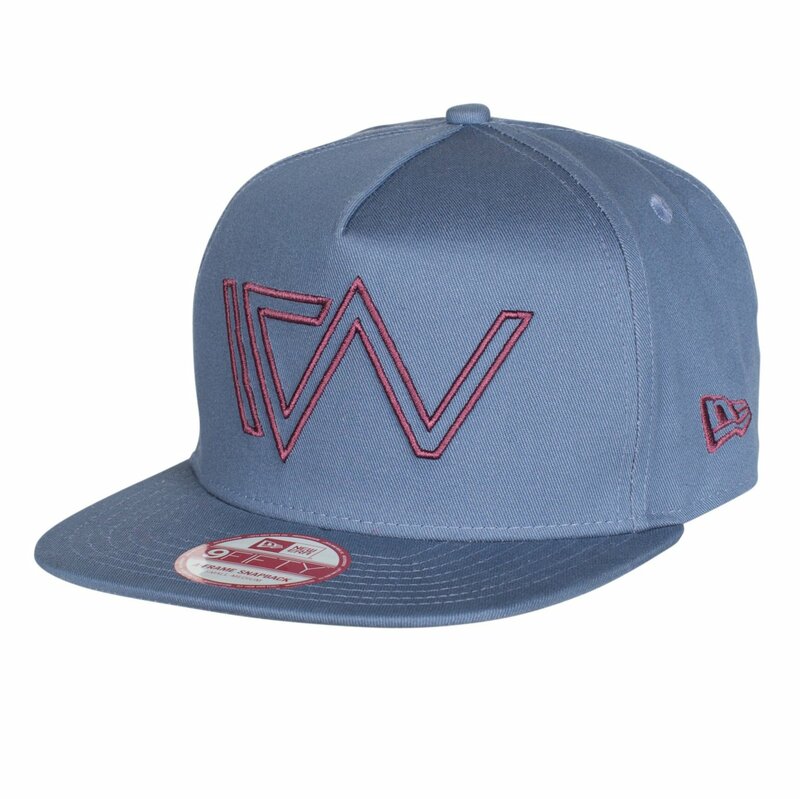 It’s a one size fits all so anyone can enjoy this cool cap made from 100% cotton. The Ion Cap Ion Maiden 2019 is a stylish yet practical snap back that’s ideal for just about any situation.